You do not want to wait long to talk to a workman’s compensation attorney when you are hurt at work. 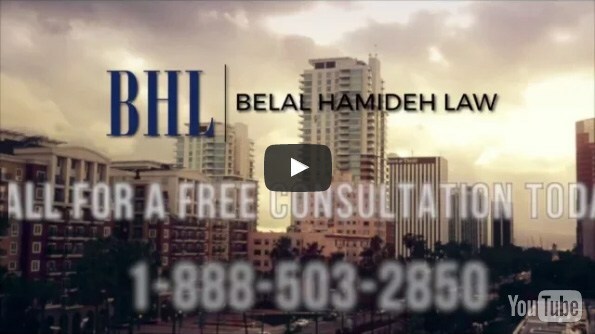 There are time limits associated with filing a claim and speaking with us at Belal Hamideh Law can help you sort everything out and learn the steps you need to take now. 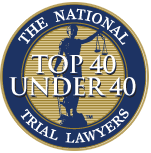 Contact us by calling our office at our toll number (888) 277-6122, or if you prefer, at our local number (562) 526-1224, and we will schedule your free consultation with an attorney for you so that you can see what can be done for you. In case you need to send us a fax, our fax number is 1-562-309-8100. Get in touch, we will be happy to assist you!